Scott Pfeiffer has been involved with property finance and investment for over 30 years. After working for the State Bank of NSW in lending, business banking and business advising he started his own residential property financing business in 1995. 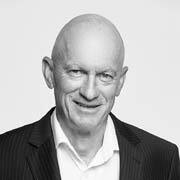 A Fellow of the Financial Services Industry of Australia and member of the Property Investors Association of Australia, Scott also holds a Bachelor of Business Degree and a Diploma of Mortgage Lending. Married with 5 children, Scott’s passions beside property include running, meditation, public speaking and AFL. He is past Chairman of LeapFrog ability, a Newcastle organisation helping people overcome disadvantage; a Foundation Member of the Newcastle Knights and Critic of the Newcastle Speakers Club. Debbie has over 20 years of experience working in Administration. She prides herself on her ability to build rapport, maintain open and honest relationships and exceed the expectations of clients. Debbie has recently purchased her first investment property, so she is well placed to guide you through the process of purchasing your own investment property. In her spare time she loves spending time with family and friends, travelling, cooking, yoga and enjoys the beautiful outdoors lifestyle that Newcastle offers. 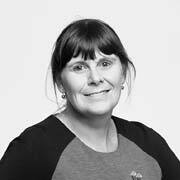 Leanne has been involved with property finance since 1988. She enjoys administration and liaising with clients. Leanne prides herself on customer satisfaction. 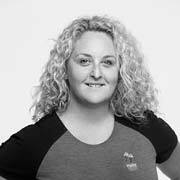 Besides playing tennis, cooking, reading and looking after her family, Leanne is busy building her own property portfolio and has recently purchased her second investment property to provide for own family’s future and plans to invest in several other property opportunities in the future. 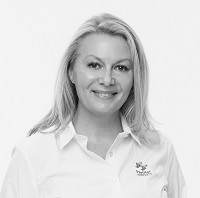 Leanne is ideally placed to assist you personally throughout your own investment experience. Five years ago, Jodie began working in property finance, following work in Fundraising and Events and nine years as a stay-at-home mum. A born and bred Novocastrian, she left home to move 500 metres up the road. She loves cooking, reading, watching movies, shopping, travelling, walking and more recently, running.